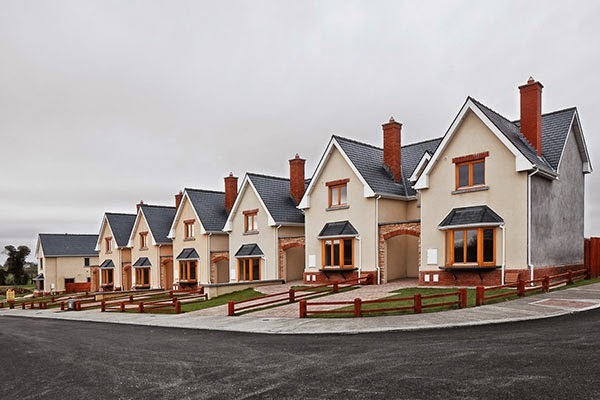 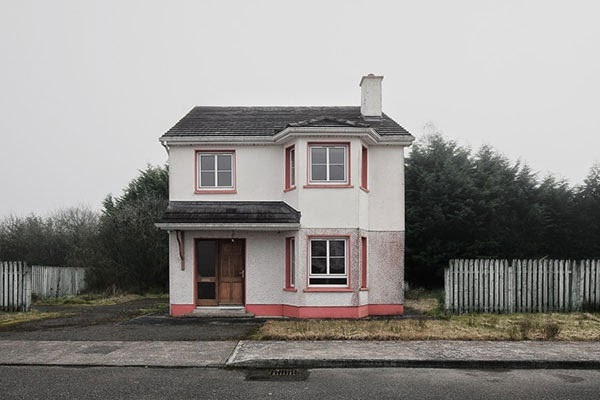 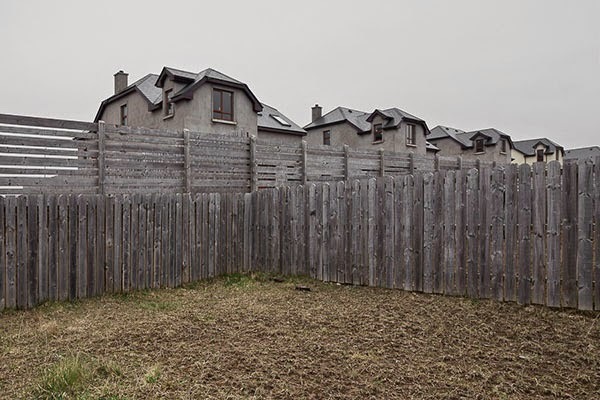 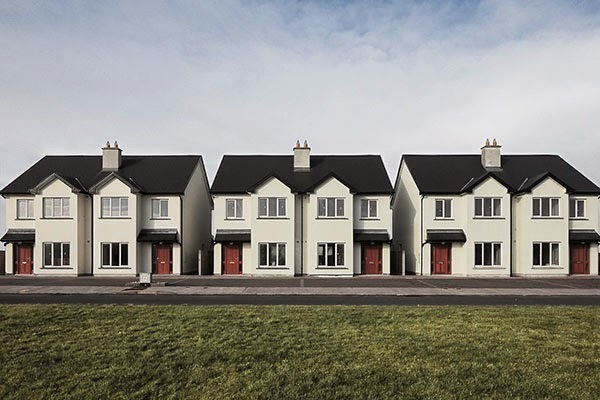 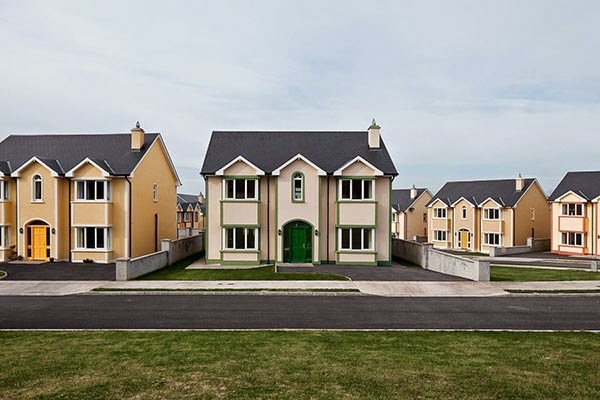 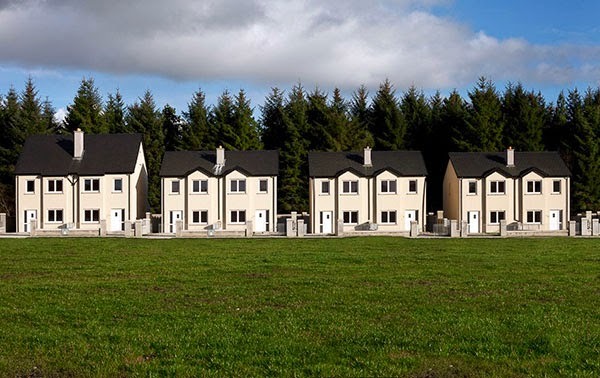 Photos of unoccupied houses in the Republic of Ireland due to a number of economic factors, specifically in the counties of Cavan, Leitrim, Longford and Roscommon where the photographer visited. 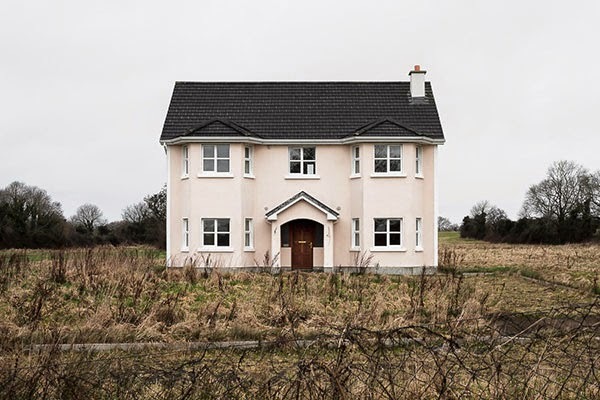 These empty shells are eyesores for the locals in these small towns. 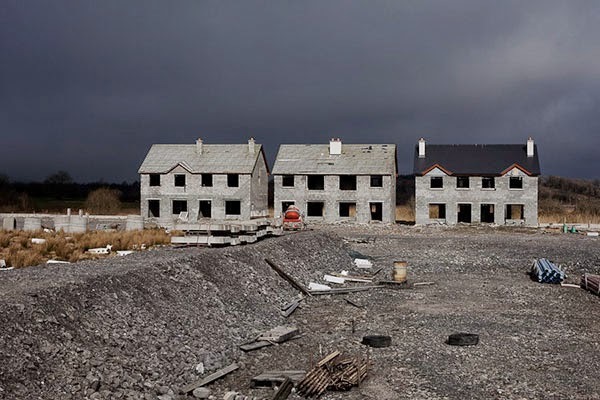 The crisis is affecting the country – unemployment, debts, budget cuts, flights of capital investments – but it is also shaping its landscape. 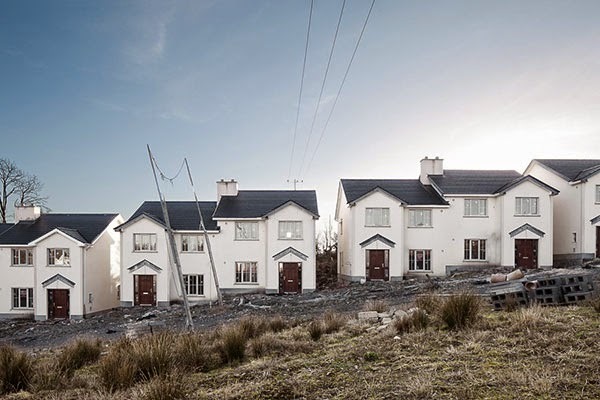 Bitter memories left by the spectral and temporary nature of the property boom in Ireland, ghost estates are the symbol of the property market’s collapse, a topology of the economic disintegration of the country.